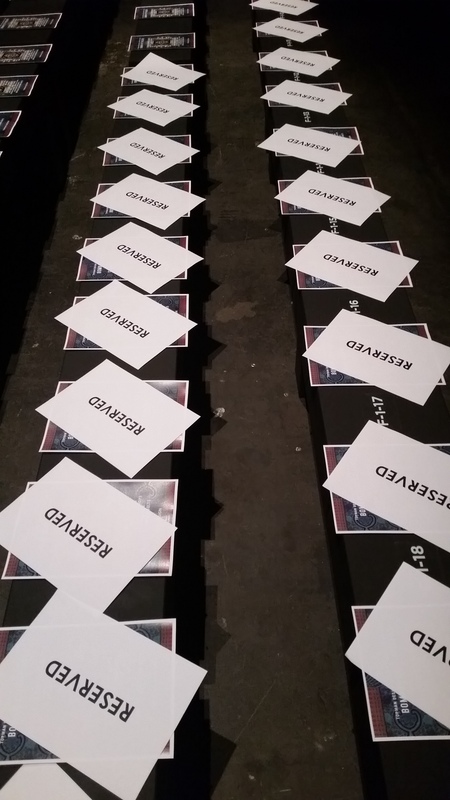 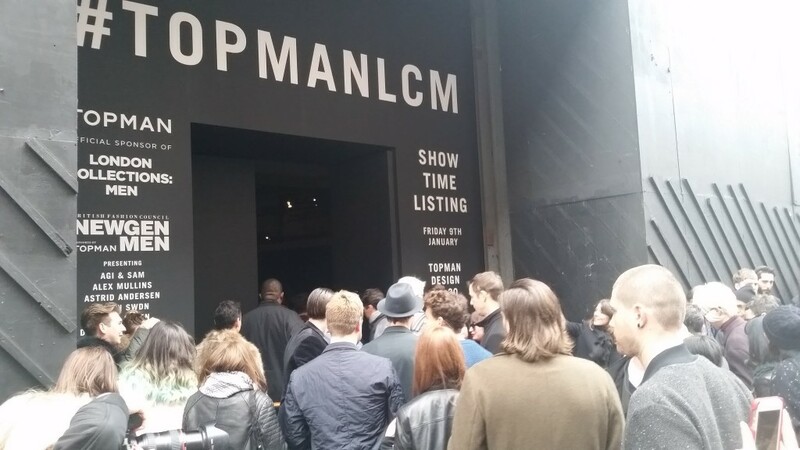 To launch London Collections: Men this season Topman opened the show schedule with their Topman Design AW15 show. 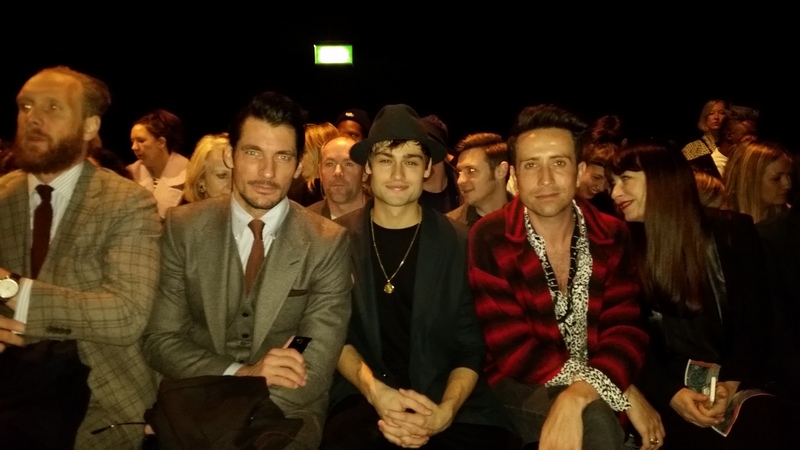 With one of the best front rows in menswear fashion including Douglas Booth, Nick Grimshaw, David Gandy, Dermot O’Leary, Ben Haenow, and Tinie Tempah. 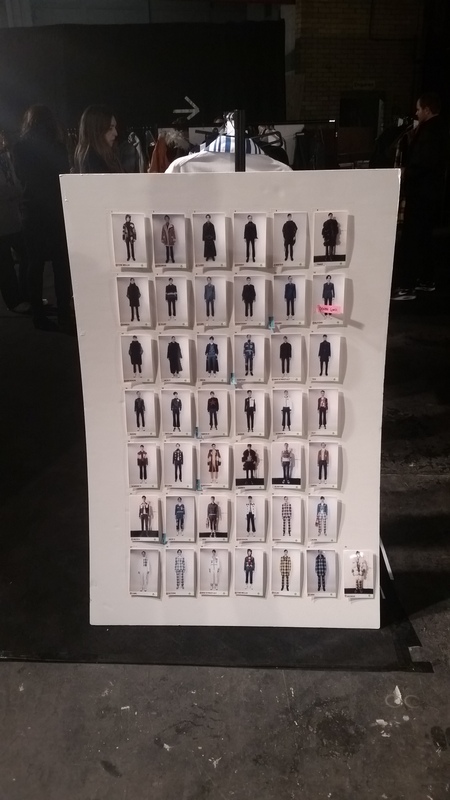 Behind the scenes model line up at Topman Design. 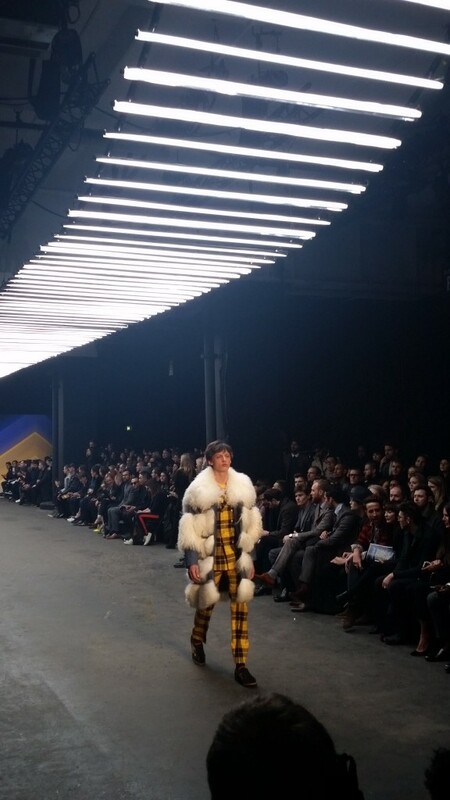 My favorite look from the Topman Design show. 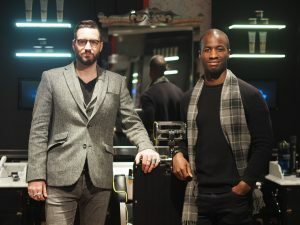 Tartan takeover for 2015 here we come!